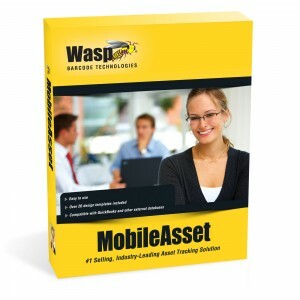 This seemed to be the case for an IT Department; after implementing Wasp’s Mobile Asset it was seemingly hard to imagine the IT Department properly functioning without it. 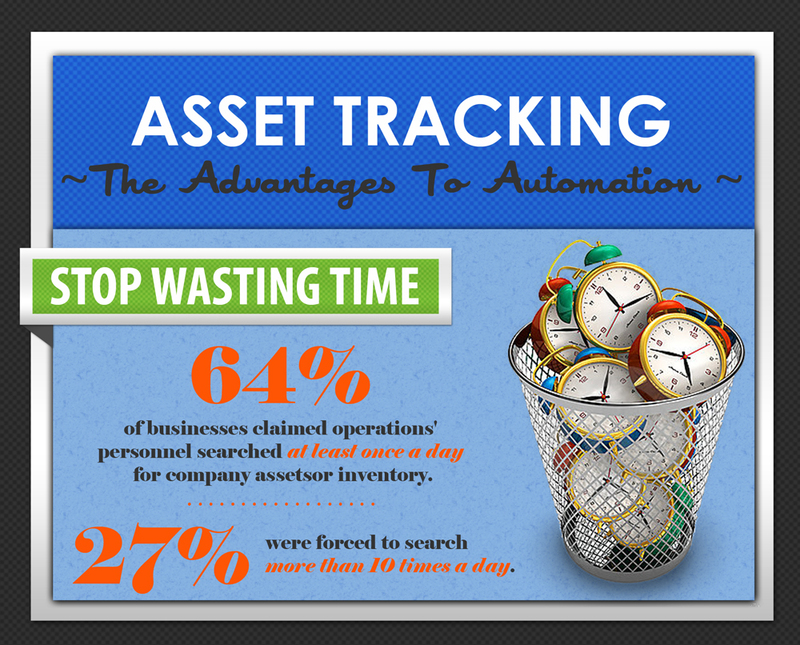 27% of businesses search for assets at least ten times a day. Click to view FULL infographic. For many years, the company’s IT manager single-handedly managed the flow of all assets – from keyboards, projectors and other tech items, he handled it all. He recorded the ins-and-outs of their assets across a lot of storage facilities; however, he needed to find a succinct structure to organize the assets within all his facilities; unfortunately he was unfamiliar with the asset tracking landscape. There were five locations that he oversaw, and while they were all wired up to a single server and he knew the location of his assets, it was an organized mess. On the bright side, he had previously set up a tracking spreadsheet; however, the file was not complete with up-to-date information. We dug deep into his concerns and found a solution that specifically addressed his problems. Working with items that he already had, we explained that the original spreadsheet could be imported into the new system, and though it had missing pieces, these items could be edited in another time. This was a convenience for him as he didn’t want him to start anew, yet still needed to create an accurate base point. We also showed him that he could change the names of the fields and sections of the program, so “Customer” could become “Temporary Worker,” while the “Employee” section could stay the same and be a separate reporting feature. 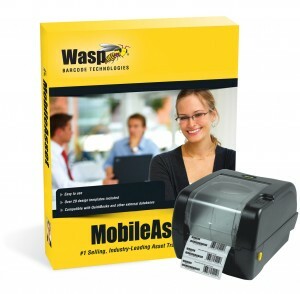 All versions of the Mobile Asset software include maintenance, but the automated e-mail alert feature in the Professional version exceeded his expectations. 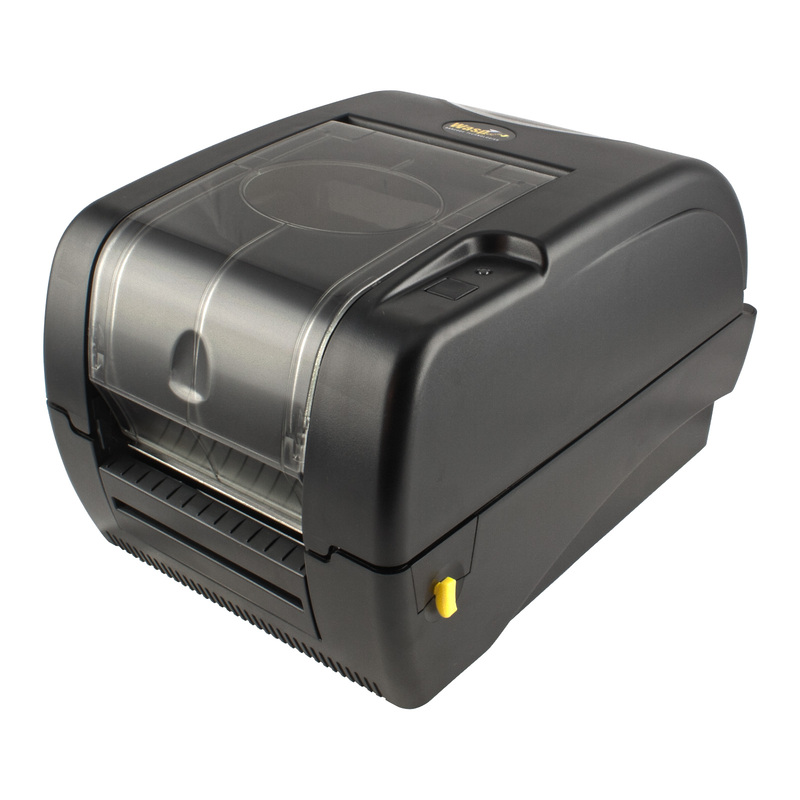 Lastly, there were no existing barcodes on any of the assets, so we included a printer in his bundle. With the need to manage five locations, the Professional bundle seemed like a natural fit. 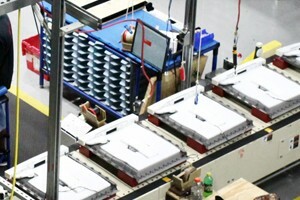 At the end of day, the manager implemented the solution with great success. He attained a structured system to organize his facilities so when the time was right, the company would expand with a structured backbone. 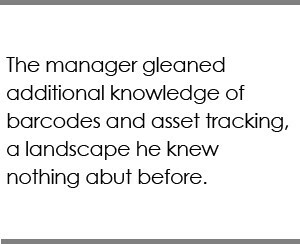 Although the solution was straightforward, the manager gleaned additional knowledge of barcodes and asset tracking – a landscape he knew nothing about before. EMS Barcode takes time to speak with companies about their specific problems; and when our team has come to an appropriate solution, we don’t just sell the bundles, packages or products, we share our expertise with the consumer.